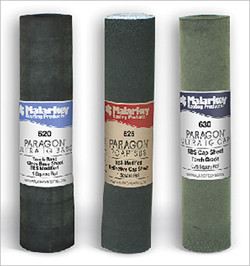 Malarkey Roofing Products has expanded its Paragon® SBS polymer-modified bitumen low-slope line of products to include torch grade Paragon Ultra TG Base and Paragon Ultra TG Cap, as well as the highly reflective Paragon RCap™ SBS cap sheet. 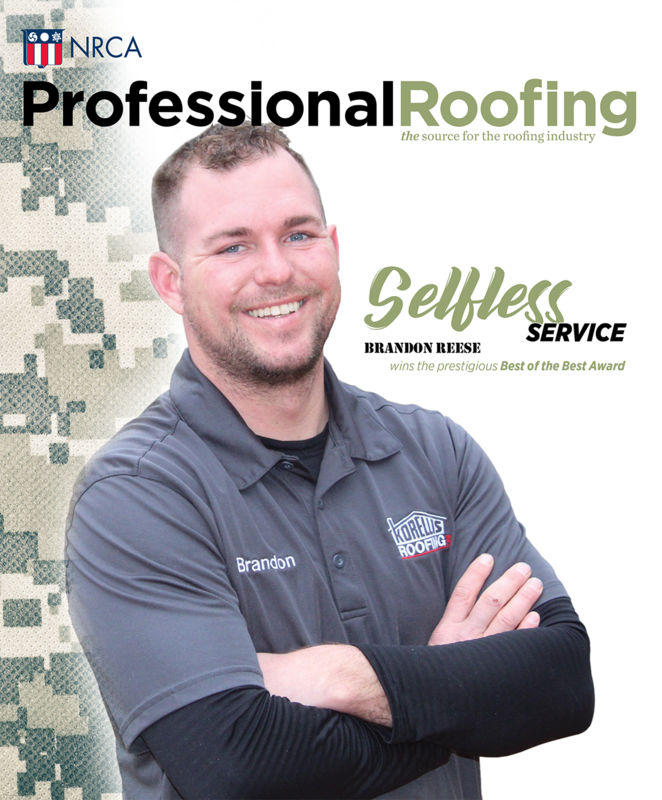 For more than 30 years, Malarkey Roofing Products has been a leader in the SBS polymer-modified bitumen low-slope roofing industry by meeting the needs of high-performance built-up roof systems. Malarkey Roofing Products offers SBS polymer-modified bitumen and conventional bituminous low-slope roof systems, as well as steep-slope asphalt roof systems. For more information, call (800) 545-1191 or visit www.malarkeyroofingproducts.com. Clients asked for it; AccuLynx created it. The new AccuLynx MyDay feature allows you to create and assign tasks and push those notifications to anyone on your team. Need to have Joe order materials? Create a task for him. He gets assigned that task, and you see when he marks it complete. You can manage your day—and theirs—better. The feature works across platforms on desktops, tablets or phones. To learn more, call (866) 981-5969, ext. 212 or visit www.AccuLynx.com.